Fantastic Duplex with 3 bedrooms in the most emblematic condominium of Campo Grande. 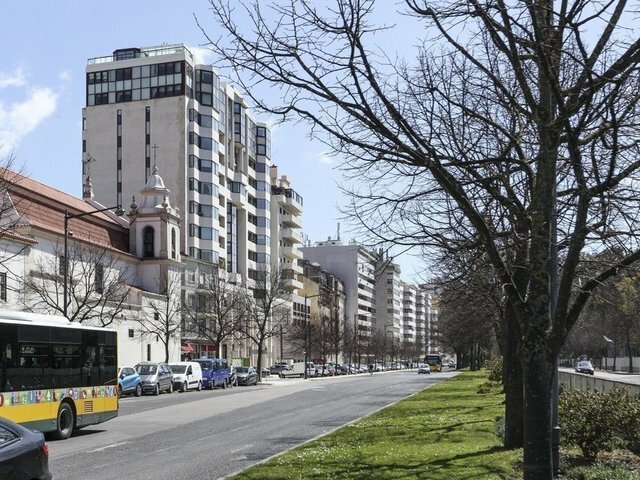 Surrounded by excellent green spaces and good accesses, Campo Grande is considered one of the best areas to live in the City of Lisbon. This apartment has a great sun exposure, East, South and West, and enjoys a superb view over Campo Grande and the district of Alvalade. Comprising a huge living room with fireplace, dining room for 18 people, 3 bedrooms, 5 bathrooms, indoor jacuzzi, terrace and 4 parking spaces. Ideal for those looking for modernity, green spaces, good accesses, exclusivity and comfort.